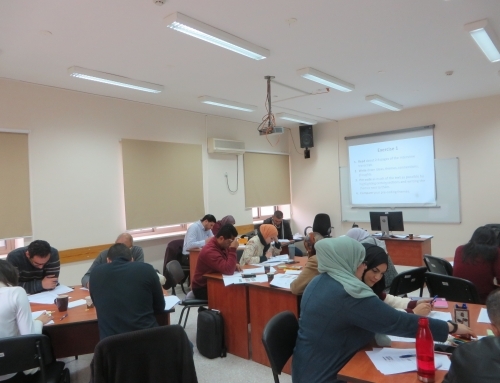 Participants who attended our first “Research Methods for Mental Health in War and Conflict” intensive short course will receive four successive specialized qualitative and quantitative research methods workshops at the Institute of Community and Public Health at Birzeit University. 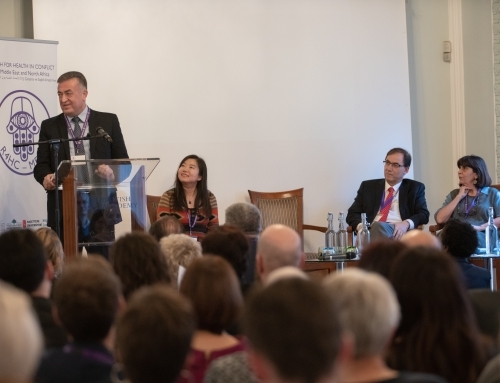 The first of these training courses took place on 23 January 2019 focusing on linear and logistic regression. 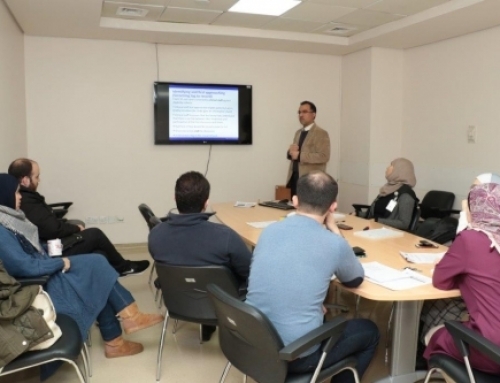 The workshop was taught by Dr. Weeam Hammoudeh with assistance from Suzan Mitwalli and Ranim Amra. The training included theoretical components and practical training in SPSS. 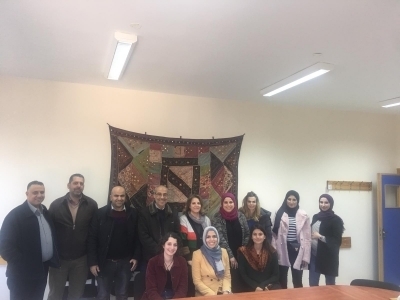 A total of 15 trainees participated, and represented various governmental, nongovernmental, and academic institutions from all over the West Bank. Overall, the feedback was positive with students highlighting the opportunity to apply some of the skills they learned in the practical sessions, and requested additional training on factor analysis in the future. Our next workshop will focus on qualitative coding and data analysis. It is scheduled for 18 February 2019.